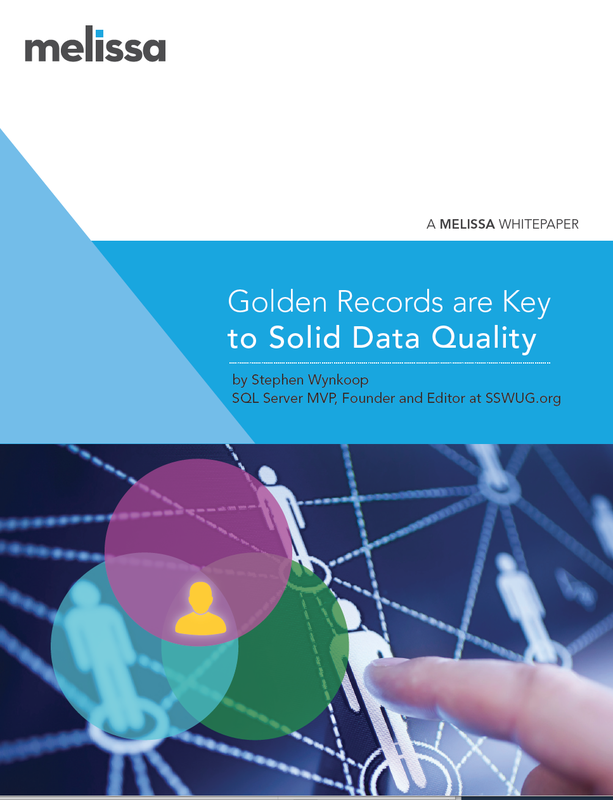 Noted SQL Server MVP and founder/editor of SSWUG.org Stephen Wynkoop shares his take on the challenge to achieve quality data, and the importance of the "Golden Record" to an effective data quality regiment. Achieving the Golden Record involves collapsing duplicate records into a single version of the truth - the one single customer view (SCV). There are different approaches to achieving the Golden Record. Wynkoop explores Melissa's unique approach that takes into consideration the actual quality of the contact data as the basis of survivorship.